As most of the world celebrate this festive season, a good number of Christians are suffering for their faith. 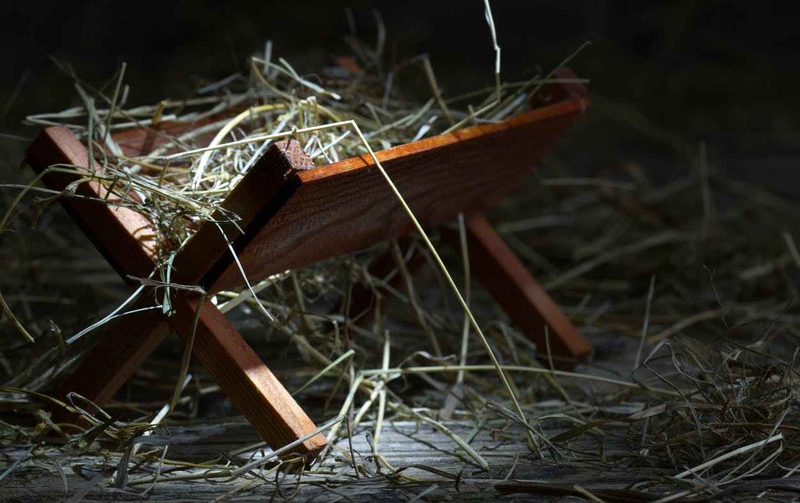 They have nothing except the greatest gift of all — the Maker’s sacrifice on the manger that will lead them to eternal life with Him. Previous We all know Christ’s Greatest Command—Or do we?